Craft-Bamboo Racing are looking forward to the penultimate weekend of the 2018 Blancpain GT Series Asia championship in Shanghai. The team has a good record at the Shanghai International Circuit, taking victory in 2017 in difficult conditions, and are ready to fully maximise the Porsche 911 GT3 R’s potential this weekend (21-23 Sep 2018). 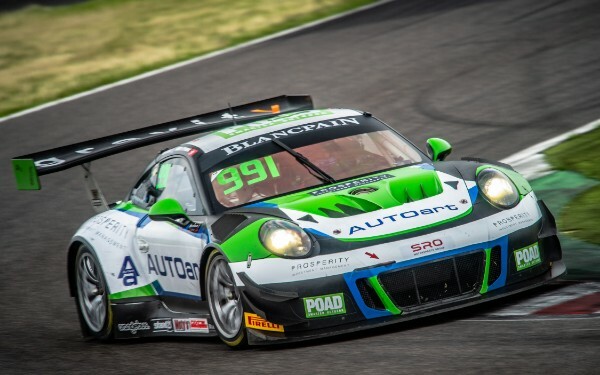 Shang Peng Gao Ke, a long term partner of Craft-Bamboo Racing, have re-signed title sponsorship for the #991 Porsche. The #991 car will adorn a special chrome red and gold livery that will surely be a fan favourite in China. Sandy Stuvik and Shae Davies are keen to make arrears of the unfortunate circumstances that prevented them from maximising their performance on some occasions this year. However, the #991 Porsche has shown its potential earlier in the year, after finishing 2ndat Suzuka with Stuvik and Davies at the wheel. Stuvik has had success at the Shanghai circuit, taking pole position in 2017 and finishing on the podium multiple times in junior formula. Davies on the other hand, will be racing in Shanghai for the first time. Despite having never driven the circuit, Davies has been quick to adapt to new circuits and both drivers are confident heading into this weekend. 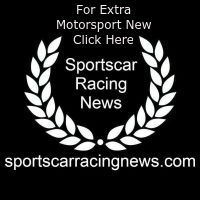 The pair have worked well together in the Porsche 911 GT3 R, and will pushing hard to do one better than their second place finish in 2018 and take a victory before the end of the season. Continuing the partnership with Chinese IT and Health-Science industry leader Shang Peng Gao Ke, the Craft-Bamboo Racing #991 Porsche will bear a unique chrome red and gold livery in Shanghai. The striking livery was inspired by Shang Peng Gao Ke’s corporate colours that also reflect good fortune in Chinese culture. In addition to the title partnership with the #991 Porsche, an estimated 10,000 guests were invited by Shang Peng to cheer on the eye-catching Porsche. After a difficult start to the season, Aiden Read and Darryl O’Young will be looking to represent Shang Peng Gao Ke in front of their home fans in Shanghai with a good result. Read and O’Young both have an abundance of experience at the 5.45 km circuit, the latter being the winner of race 2 in the 2017 edition of this event. With the Shanghai circuit boasting one of the longest straights of any circuit on the 2018 Blancpain GT Series Asia calendar, Read and O’Young are keen to utilise the full advantage of the Porsche’s higher top end speed and braking ability to come out on top during the races!